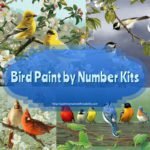 Looking for Peacock Paint By Number Kits? 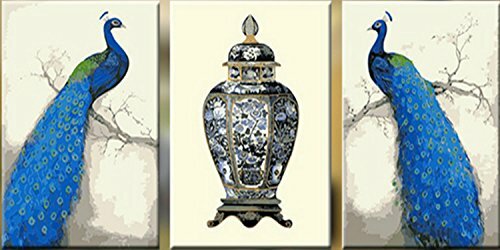 If you are a fan of anything peacocks, you’ll love these gorgeous Peacock Paint by Numbers! 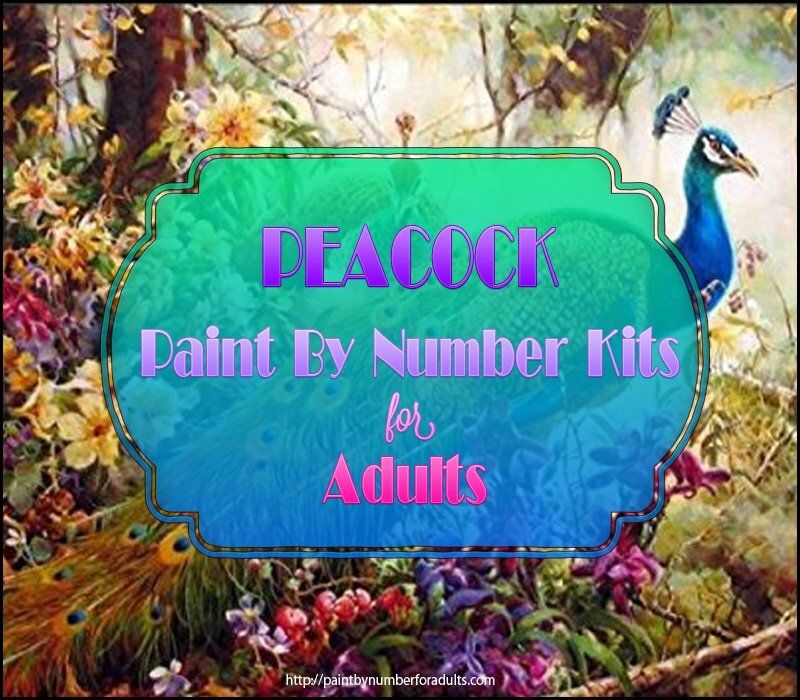 If you love peacocks you just might want to try your hand at painting one of these magnificent birds from the selection of peacock paint by number kits we have gathered together. Peacocks are actually large pheasants that are very colorful (typically green and blue) and are known for their stunning iridescent tails. 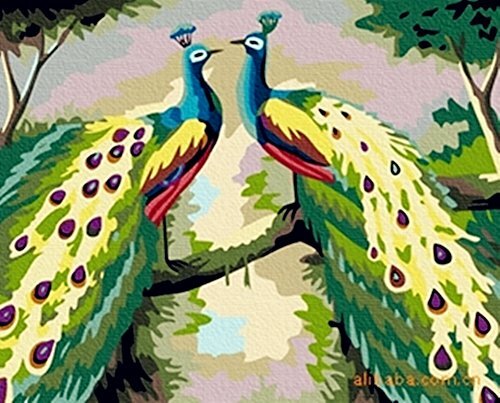 It is the male that is known as the peacock and the female that is not as colorful is known as a peahen and together they are peafowl. However, it’s the male’s impressive tail feathers that grab our attention. When the peacock’s tail is spread out it is displayed in a distinctive train and when fanned out is more than 60% of the peacock’s body. 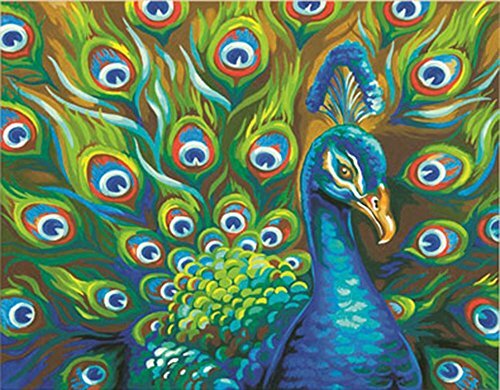 Each of the peacock’s individual tail feathers boasts a colorful “eye” marking in different hues of green, blue, gold and red and others. It is the male that is actually called a peacock and his splendid, awe-inspiring tail is used for mating and courtship displays. The more flamboyant his tail, the more females he gathers for his harem. The female is known to pick her mate by the size, quality and color of the males outrageous feather trains. Peacocks have been admired by humans and for thousands of years they have been kept as pets. 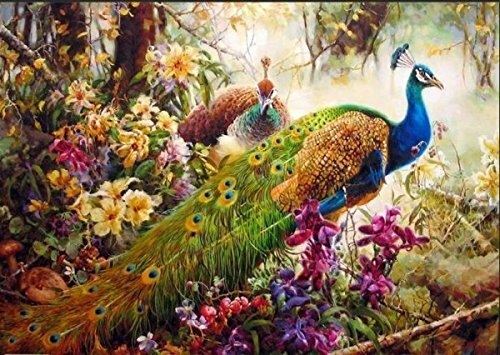 I don’t know about you but I love getting to know a little bit more about the subject I’m about to paint and below I found a video that will bring a little closer to simply magnificent peafowl. 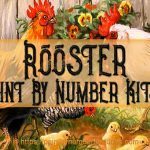 Since you are on this page, I’m sure that most of you are just searching for a few peacock paint by number kits that will give you hours of enjoyment! So let’s get on with it! 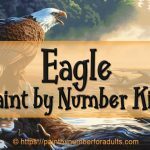 When I pick up a paint by number kit whether it’s for myself or for a gift for loved one, I usually just search for a image that is pleasant to the eyes. So here are a few that I thought you might enjoy working on. 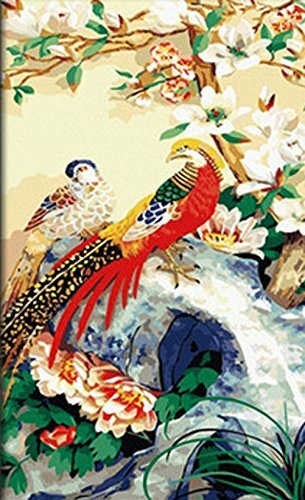 I love the vivid colors of this first peacock paint by number kit that is a new release. 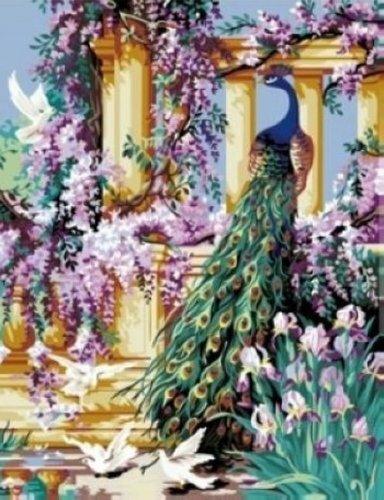 In this painting you get a chance to paint both the peacock and the peahen as well as surrounding flowers and trees. When finished this painting would be beautiful as a gift or to hang on your wall. What comes with this PBN kit? When buying this kit you have two choices: with a wooden frame or without. 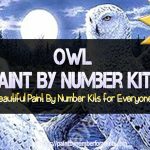 Make sure that you check that you have ordered the type of paint by number kit you are after. If you do choose the wood framed option, your pre-printed canvas is already stretched on the frame. NOTE: If you are looking for more detail I would recommend that you pick up extra a liner brush for fine-line detail work and a #4, #6, or #8 flat brush for the larger open areas. 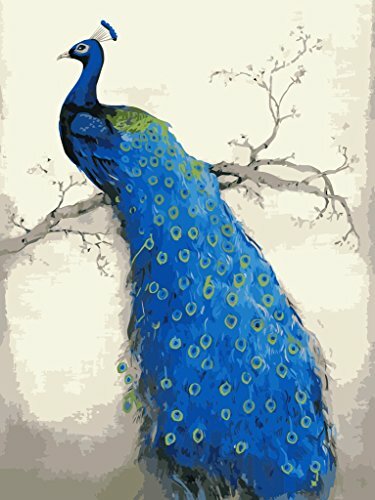 This is another new release peacock paint by number kit that would add to any decor with it’s gorgeous colors. 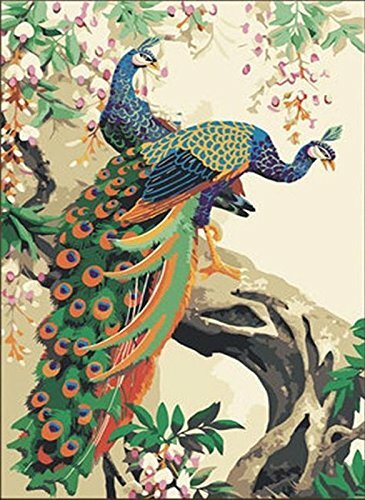 Wild Feathers Paint is a smaller peacock paint by number kit by Dimensions Crafts but don’t let the size fool you, once finished it is beautiful and would make the perfect accessory for any decor. 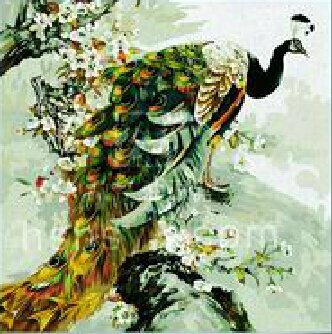 This is another beautiful peacock paint by number kit that comes unframed meaning you will need to purchase a frame to stretch the pre-printed canvas onto. I hope that you found a few Peacock Paint By Number Kits from the selection above. 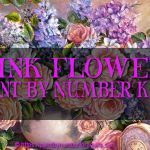 Remember to come back as I will be adding more peacock paint by numbers as I find them!